'Doctor Who' Episodes Uncovered in Nigeria Now Available on iTunes - trendistic.com: ever tried. ever failed. no matter. try again. fail again. fail better. 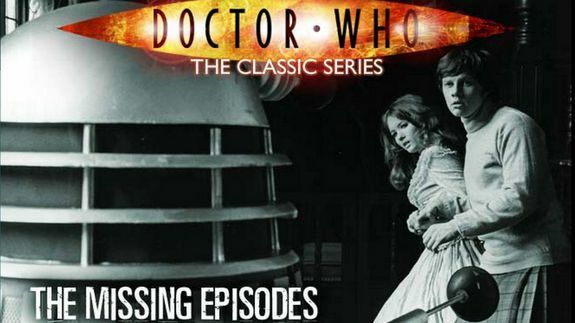 Here’s a treat for Doctor Who fans: Nine episodes from the 1960s that were missing from the BBC’s archives were found in Nigeria and are now exclusively available for download on iTunes.